Just because sugar isn’t allowed on a ketogenic diet, doesn’t mean you can’t have delicious sweet treats! Stevia, erythritol and monk fruit are popular sweeteners to use while on a low-carb diet, as they don’t have an impact on blood sugar levels. 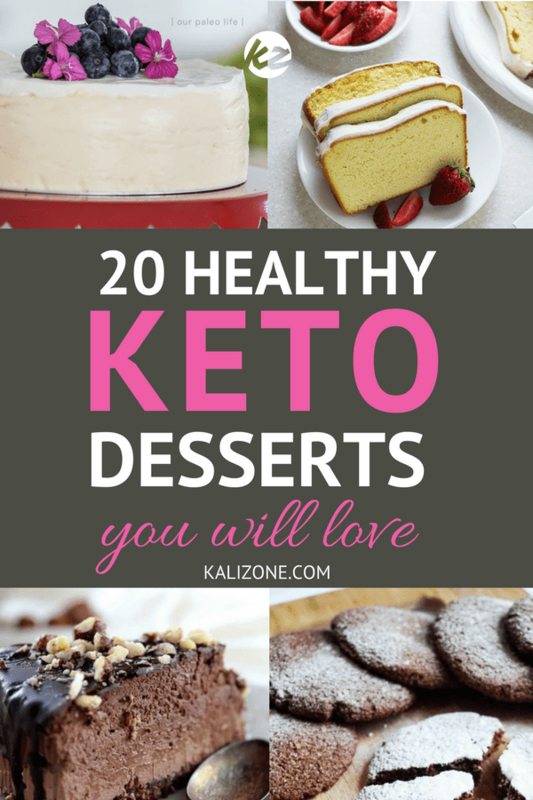 If you think that you will miss out on yummy desserts by following the keto diet, then this post will be sure to change your mind! 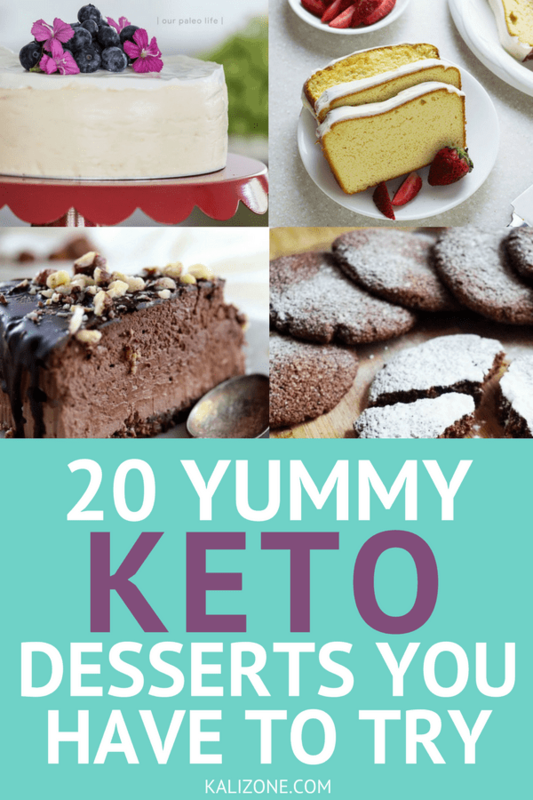 I have put together a collection of keto desserts – cakes, cheesecakes, cookies, and fat bombs for you to try. 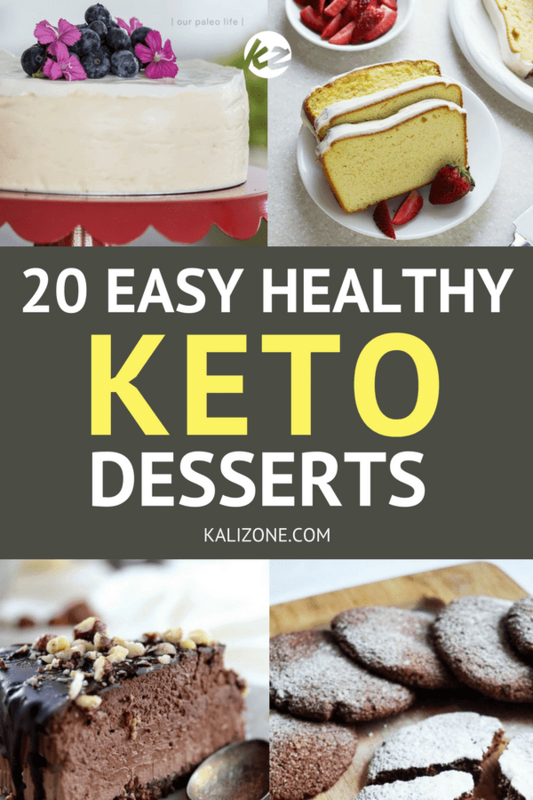 They are all low-carb and won’t kick you out of ketosis. And because they are high in fat, and are satiating, you will only need a small amount to be satisfied. 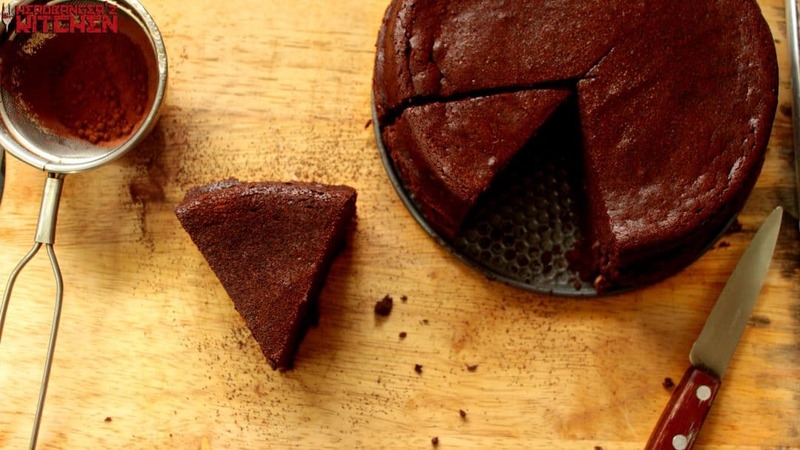 Rich, dark, intense – everything a Chocolate Cake should be! And the best part (apart from keto, of course) is that it makes use of ingredients you likely have around the house already. 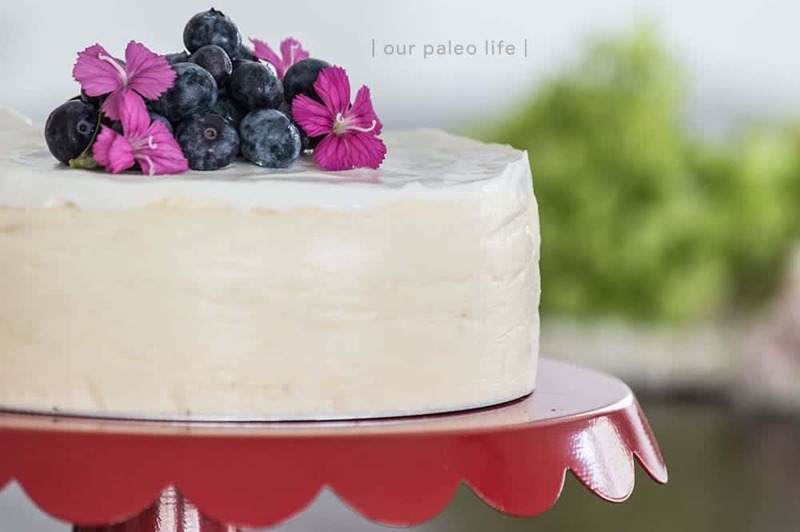 This Keto Lemon Coconut Cake with Cream Cheese Icing uses a keto-friendly sweetener called Nativa. If you are unable to get your hands on some, you can make your own by combining stevia and erythritol. The combination of these two ingredients make an excellent sugar replacement. A good chocolate mug cake recipe is a must-have in your baking arsenal – even if you aren’t much of a baker. 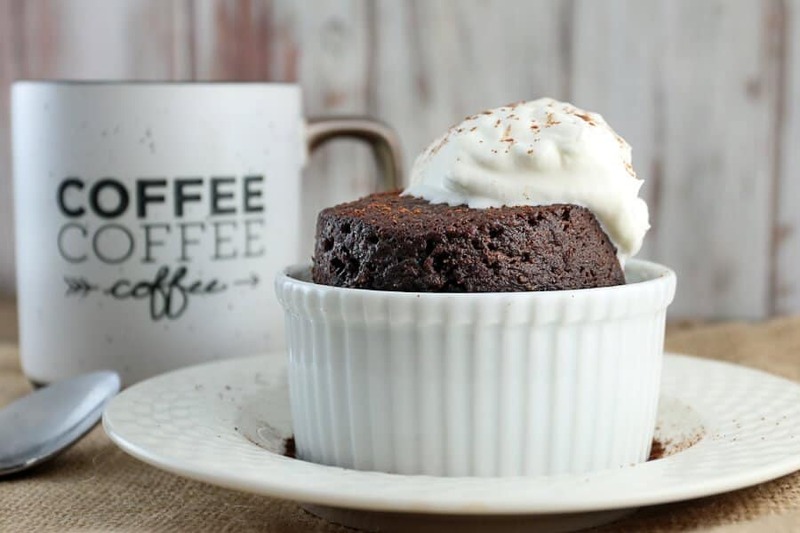 This Keto Chocolate Cake in a Mug is made in under 5 minutes and will quell any late-night cravings. 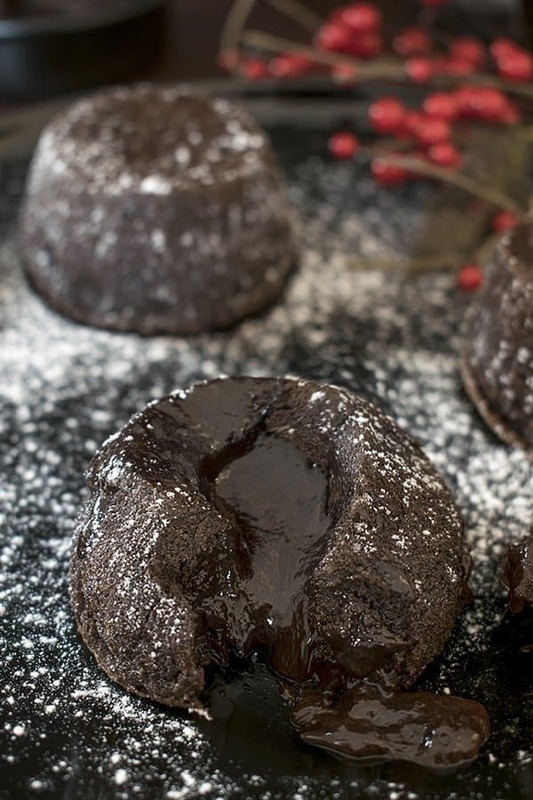 The entire Keto Lava Cake contains only 4g net carbs! No need to share this one. For a delicious hot/cold combination, top with low-carb ice cream. 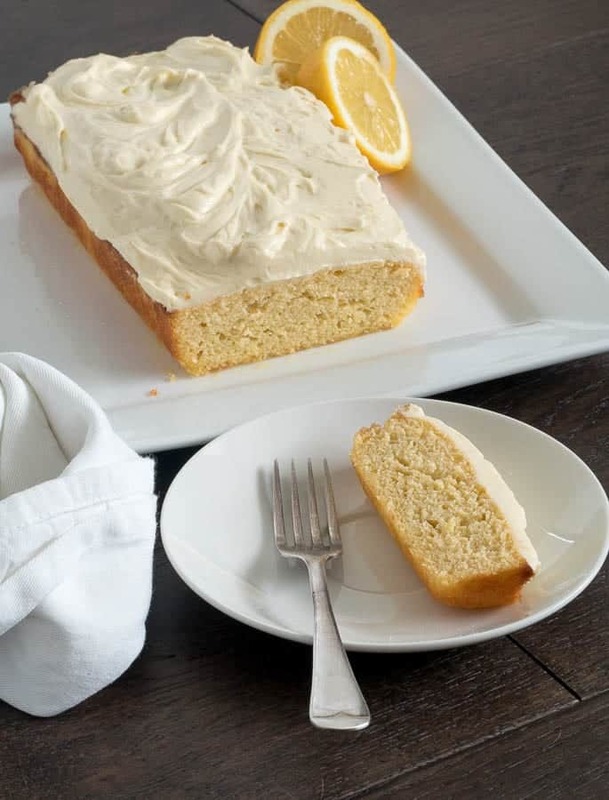 Pound cakes are very simple, but very satisfying, and go perfectly with tea.This Keto Pound Cake has a hint of vanilla and lemon flavours that is delicious without being overpowering. Because of the simple recipe, it is easy to change up the recipe with extracts, or by adding fresh berries. 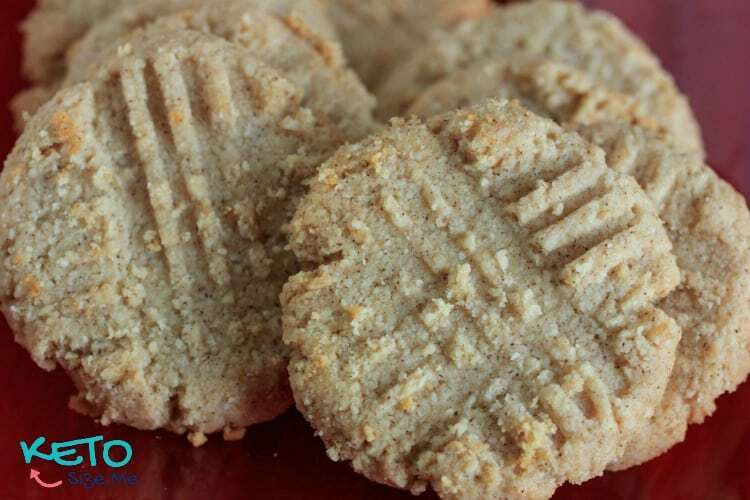 Using simple ingredients you very likely have around the house, these Keto Cinnamon Butter Cookies are a delicious and easy treat. You can eat them as-is or top with a cream-cheese icing. 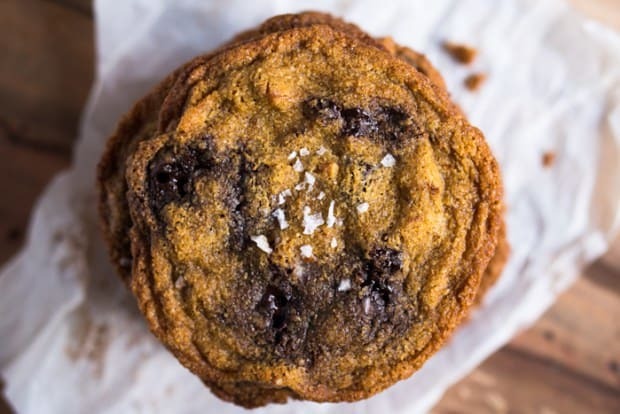 Crunchy on the outside, moist and slightly chewy on the inside makes the ‘Bakery-Style’ Salted Chocolate Chip Cookies a perfect keto cookie. The sea salt is an interesting addition that cuts the sweetness off the cookie. 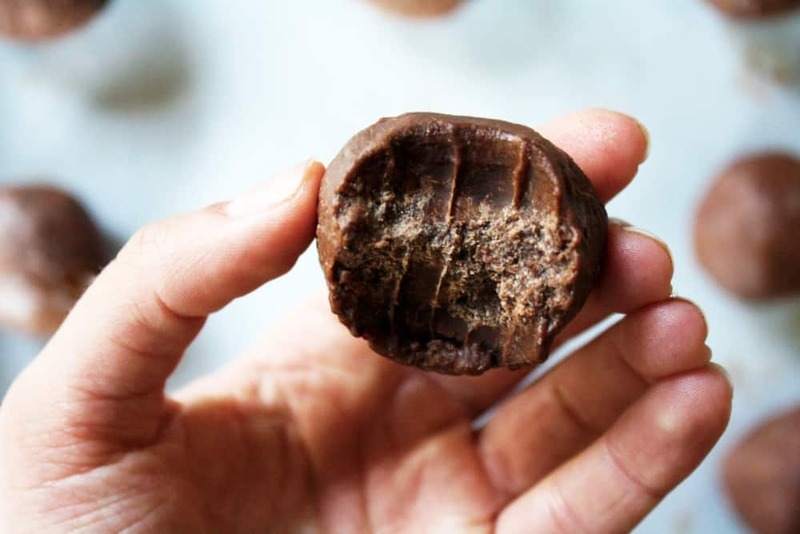 The combination of the cocoa powder and the almond flour is what gives these Chocolate Fudge Keto Cookies its soft, chewy texture. 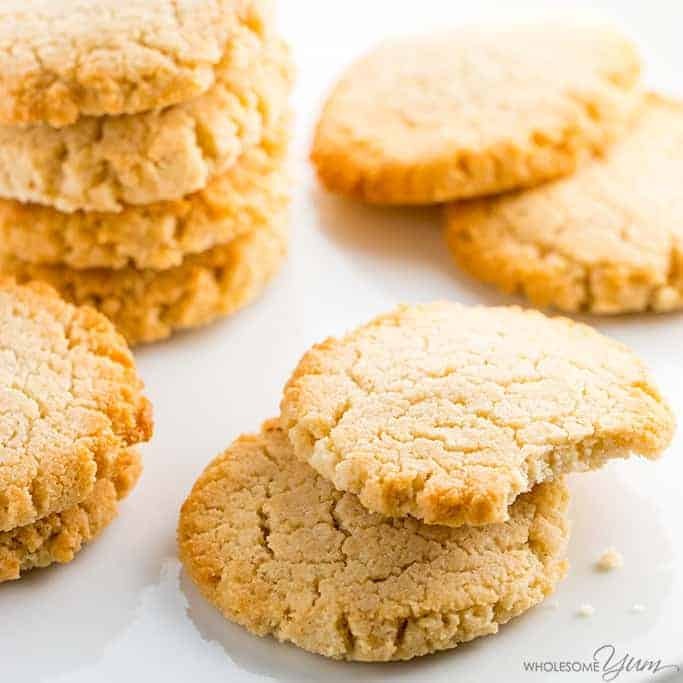 If you prefer a soft, cake-like cookie then this is a must-try. 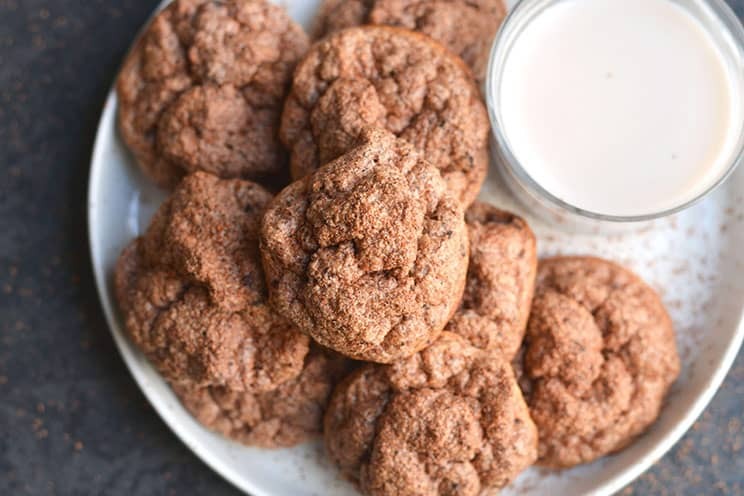 I can’t have a cookie unless I have a cup of hot tea of coffee to dip it in, and these Keto Cream Cheese Cookies are made for dunking! The cream cheese flavour is very muted. 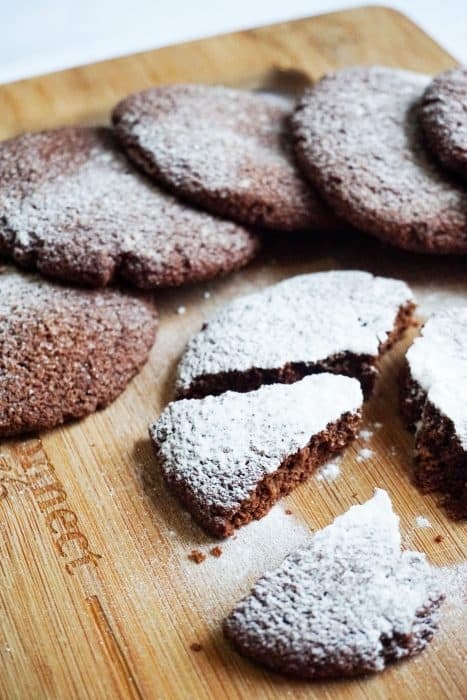 For something different, try the Keto Chocolate Cloud Cookies. They are made with meringue to create the fluffy texture. Make sure the egg whites are at room temperature before baking. This Easy Lemon Cheesecake is made in the blender. You can’t get easier than that! This dense cheesecake has a balance of sweet and tart flavours, and you can top it with freshly whipped cream. 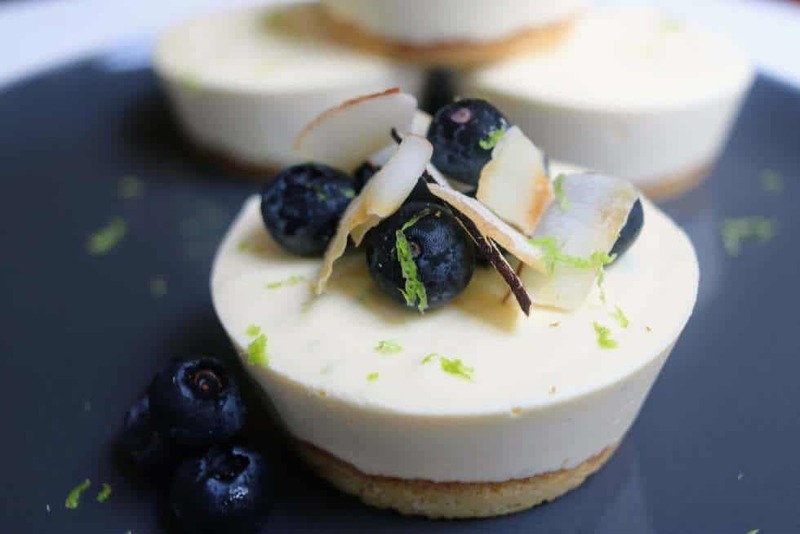 This smooth, creamy Keto White Chocolate Cheesecake is delicious on its own, but is also a great base for different flavour toppings. The white chocolate is what gives the cheesecake its creamy texture. 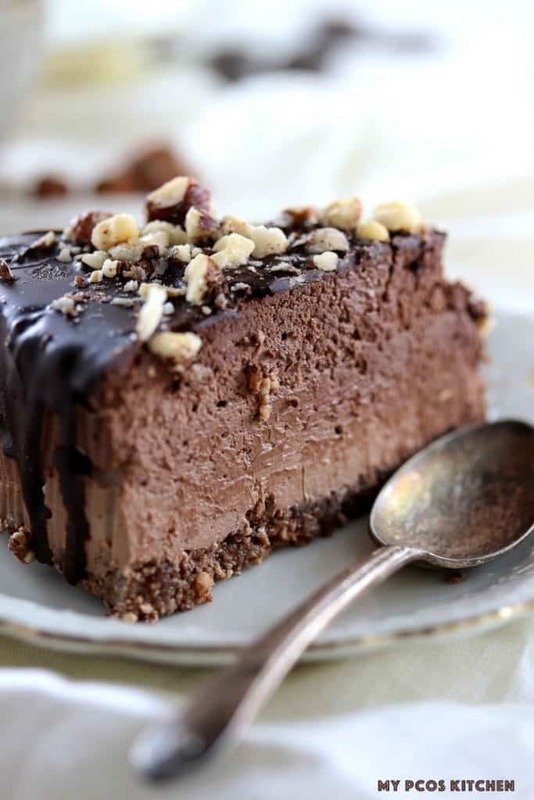 With a chocolate crust, chocolate filling, and dark ganash topping, the Keto Triple Chocolate Cheesecake will hit any chocolate cravings you may have, while still keeping you in ketosis. The crust has a nutella-like flavour from the hazelnut and cocoa powder combination. 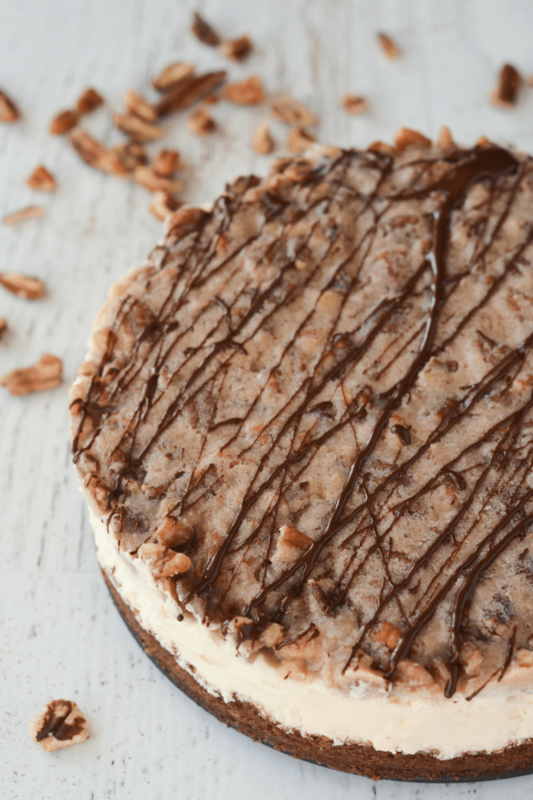 This Keto Pecan Pie Cheesecake is a no-bake cheesecake (for the filling), but the crust is cooked in the oven. The crust is so simple to make – just mix up in the food processor! I never thought you could make a cheesecake in the Instant Pot (is there no end to the wonders of the Instant Pot?) so this recipe intrigues me! 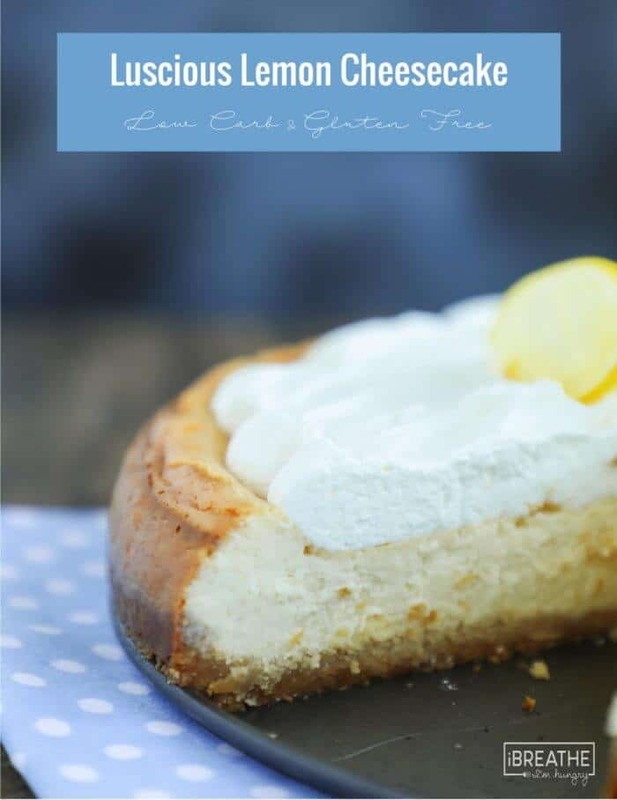 The Instant Pot Low-Carb Cheesecake is crustless, with a yummy yoghurt topping. 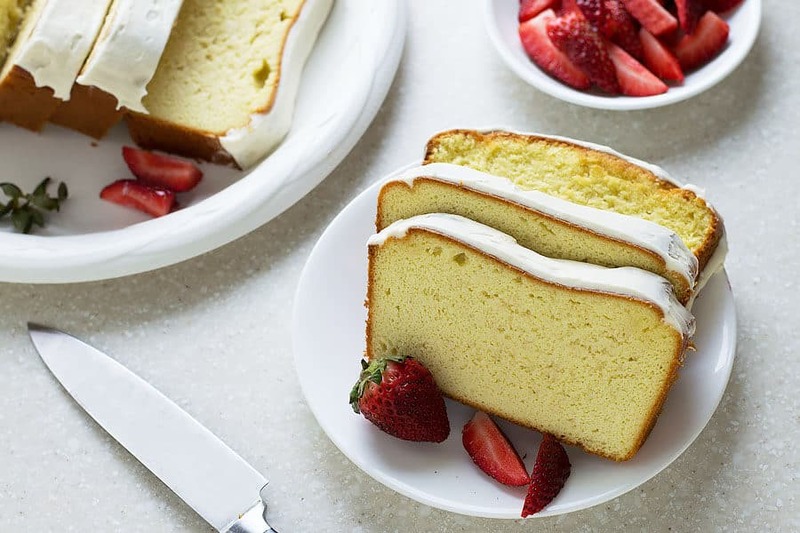 After baking, it is still necessary to refrigerate for at least 8 hours, so make sure to make this well in advance. These Keto Nutella Fat Bombsrequire a bit more work upfront, by roasting the hazelnuts in the oven first, but it will be worth it. Especially at only 1g net carbs per serving! The other two ingredients are coconut oil, and collagen powder. 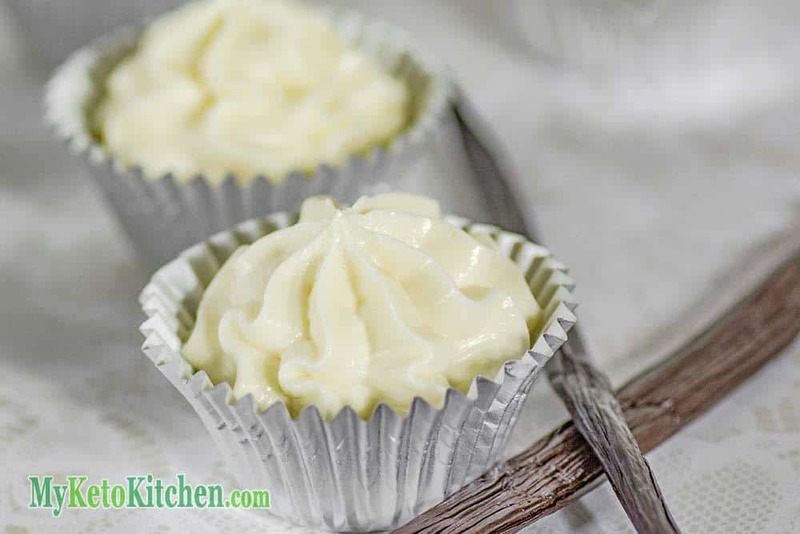 These Vanilla Cheesecake Fat Bombs have both cream cheese and heavy cream to up the fat content. They store well in the fridge, and pair nicely with a cup of tea or coffee. At only 1.6g net carbs you don’t have to worry about getting out of ketosis while having a delicious treat. 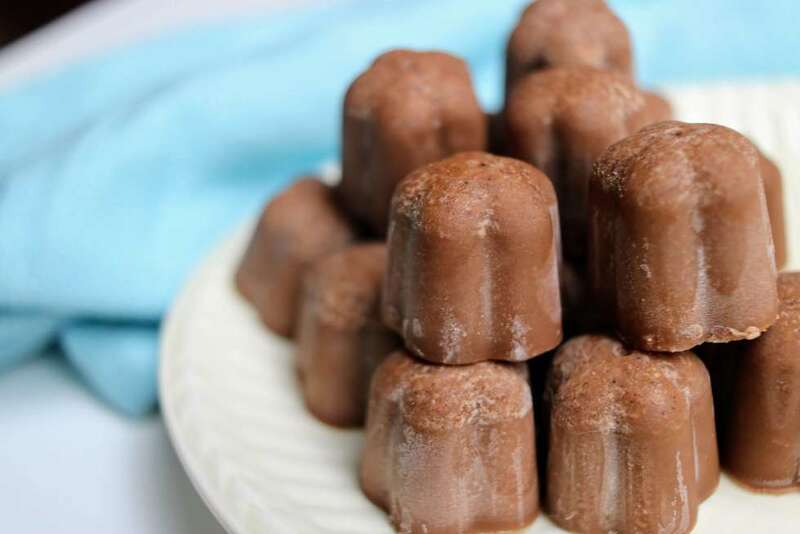 The Fudge Fat Bombs uses stevia or monk fruit for sweetness, to give that fudge flavour without the sugar. 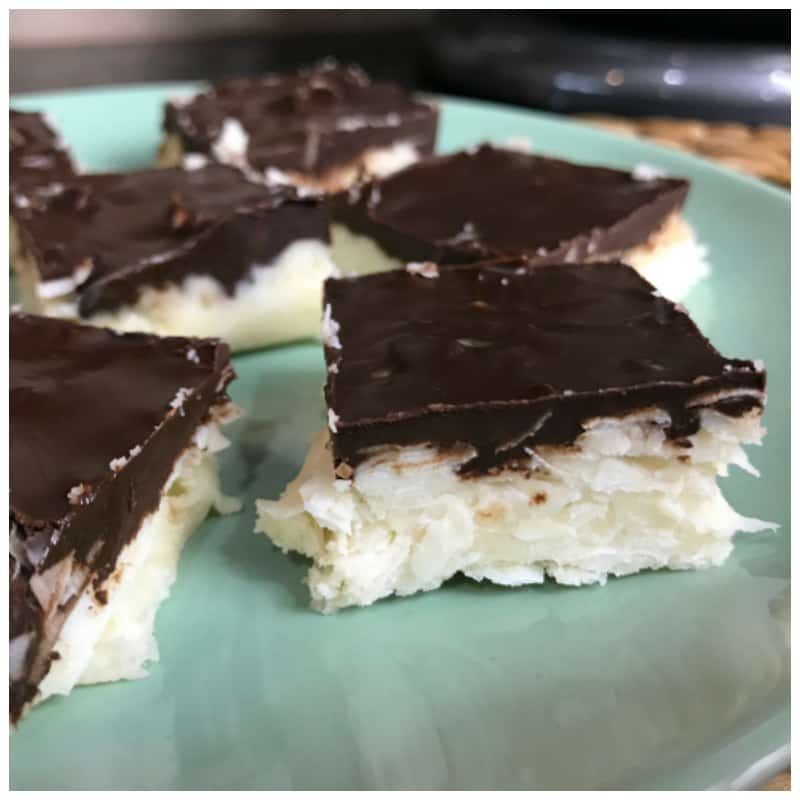 These Keto Chocolate Coconut Fat Bomb Squares can be eaten straight from the freezer, or you can let them melt a little before eating (but not for too long or it will get a bit messy). Regular butter can be used in place of coconut butter, if preferred. 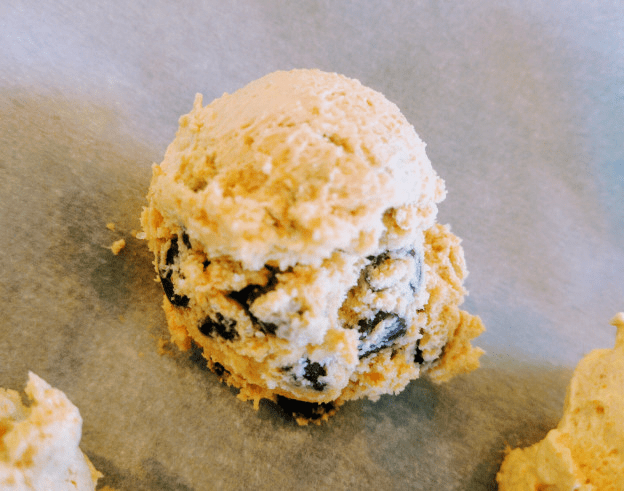 I couldn’t have a dessert recipe round-up and not include cookie dough. These Chocolate Chip Cookie Dough Fat Bombs use cream cheese as a main ingredient but actually have a traditional cookie dough flavour. 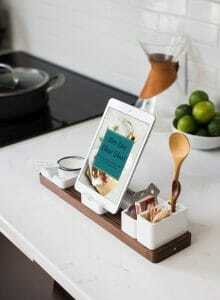 The recipe uses Lilly’s baking chips, which are sweetened with stevia. 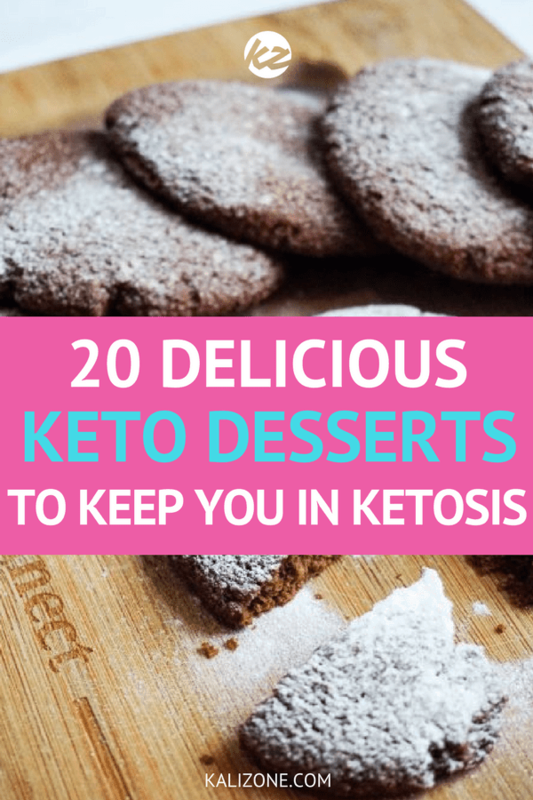 Did you enjoy 20 Keto Desserts to Keep You in Ketosis?